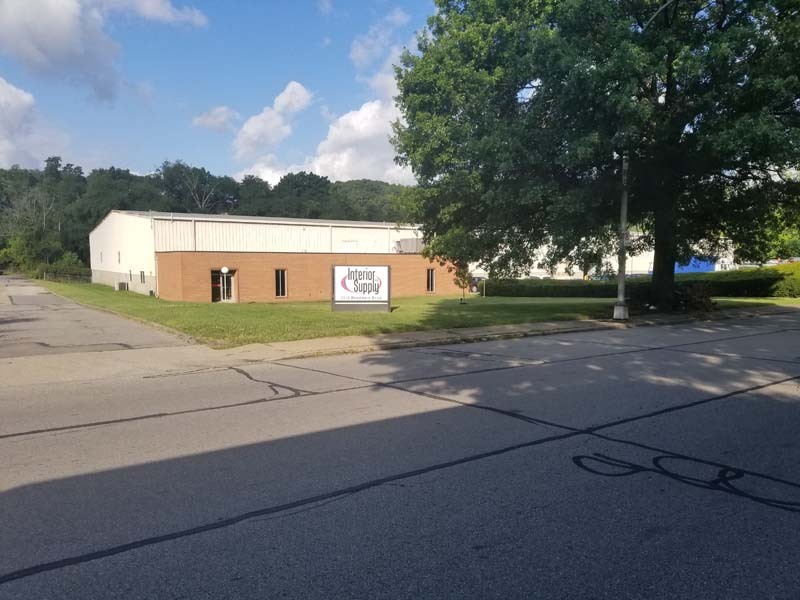 Building Materials in Pittsburgh, PA - Interior Supply Inc.
Our Pittsburgh office is dedicated to making sure Interior Supply is your number-one choice for building products in western Pennsylvania. As an authorized supplier of acoustical ceiling and wall systems, drywall, framing, insulation and more, we are proud to be your one-stop shop in the Pittsburgh area. Like all of our Ohio locations, we have a team of expert sales and delivery professionals who can answer your questions and guide you through every aspect of the decision-making process. 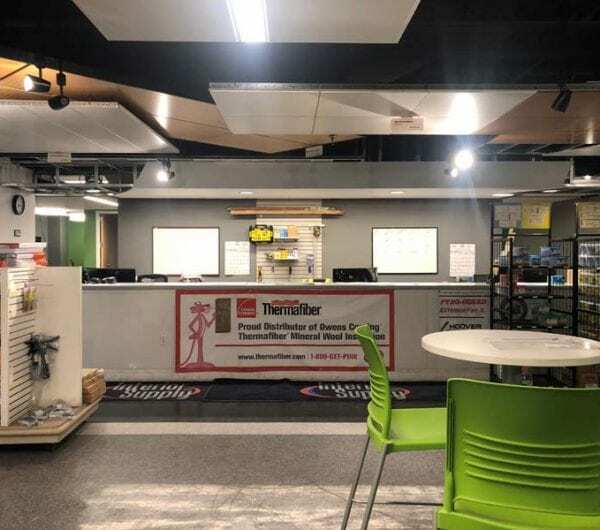 Interior Supply is a distributor of Armstrong acoustical ceilings, as well as metal framing and gypsum products, formaldehyde-free insulation, fire-treated plywood and lumber, and Dryvit EIFS exterior finishes. We also offer a wide selection of specialty products to enhance your project design, and we’re proud to distribute a lineup of products from leading manufacturers, such as Fry Reglet, National Gypsum, Marino Ware and many more. In addition to providing building product expertise, we also have a diverse fleet of trucks and material handling equipment that is well suited to any jobsite condition, from alley docks to five-story boom loads. In fact, our delivery team goes above and beyond to deliver the materials right to the location of the installation – not just the building where it’s taking place. Our fleet of trucks and specialized delivery equipment makes this possible. 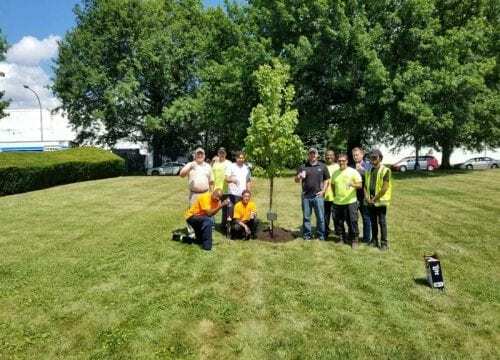 Check out these photos from our Pittsburgh location!